The prospect of a merger or an acquisition is exciting — it likely means positive change for you and your business. But the actual process can seem daunting and complex. That is where mergers and acquisitions lawyers at Bleakley Law LLC get involved. We know what it takes to finish your deal, and we will do so professionally time after time. Read here to learn about the difference between a merger and an acquisition; types of mergers and acquisitions; and the merger, acquisition, or sale process. 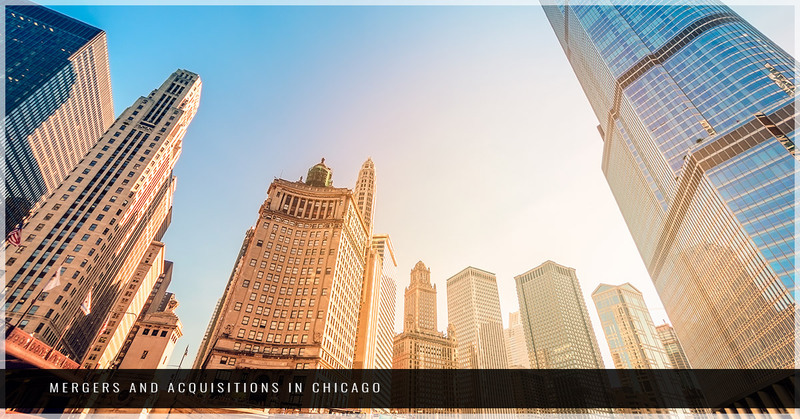 Be sure to contact Bleakley Law LLC in Chicago today for professional guidance on your company’s M&A deal. Business mergers or acquisitions can encompass everything from mature, established companies to small, profitable startups many people haven’t heard of (yet), or they can even involve companies that have a promising future but have yet to turn a profit. No matter what business you are in, a mergers and acquisitions lawyer can probably help. If you are confused about the difference and are searching “What is a merger?” or “What is an acquisition?”, then this is the spot for you. Though called “M&A,” mergers and acquisitions are actually two types of transactions. A merger takes place when two companies, which are typically about the same size, join and become one company; the stocks are surrendered and new company stock is issued. A business acquisition takes place when a person or company takes over a business and becomes the new owner. The business may be acquired through either a stock purchase or an asset purchase. A business sale is also covered under merger and acquisition law. For every business purchaser, there is a business seller. Regardless of whether you are the purchaser or seller, Bleakley Law LLC can help you find success in your M&A transaction. The benefits of mergers differ from the benefits of acquisitions. We can help you determine and reach your desired outcome in your M&A deal. In a company merger or acquisition, we can help you get the best deal while preventing unpleasant surprises after the transaction closes. In a business sale, we can help you realize your goal in selling your business, whether it is to maximize value to you or to transition your family business to the next generation. We will work with you to understand your reasons for selling to prospective buyers. This can add value because buyers will consider your motivation for selling your business when deciding if they are getting a good deal. While no one knows your business like you do, our mergers and acquisitions attorneys have experience with the intricate process and can guide you through the best merger and acquisition strategies for your business. 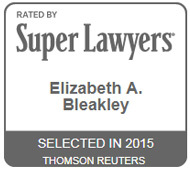 Let Bleakley Law LLC be your a go-to legal advisor when you start thinking about your M&A deal. When it comes to M&A deals, there will be a lot of negotiation. After all, the seller wants to drive the price higher and the buyer wants to drive the price lower. You want someone experienced in mergers and acquisitions law who is able to work with your financial advisors to help you get the deal in writing. The purchase of assets and the negotiated price will go much more smoothly with Bleakley Law LLC on your side. And the price is just one aspect of an M&A negotiation. An asset purchase transaction allows the purchasing company to only acquire specific assets of the selling company, without assuming any of the liabilities of the selling company. The selling company typically winds down its business and goes out of existence. A share purchase transaction occurs when the selling company’s shareholders sell their shares of stock to the purchaser. The selling company continues to exist, but it does so with new owners. In a merger transaction, two companies become one and the assets and liabilities of the companies are combined into the surviving entity. Whichever option you choose, you can count on Bleakley Law LLC for your M&A deal. As mergers and acquisitions lawyers, we understand what influences people’s decisions. Because of this, we anticipate many risks before they evolve into problems down the road. With this knowledge, we can determine how your ultimate goal might be affected and advise you accordingly. Our corporate law firm understands how business owners and entrepreneurs work and what it takes to have a successful transaction — one you’ll benefit from for years to come. Elizabeth Bleakley has started several businesses of her own, so she has an intimate understanding of the challenges, risks, and rewards business owners face daily. In addition, Ms. Bleakley has years of experience as a business attorney and more than a decade of experience working with national financial services companies. 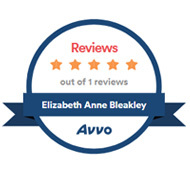 With this experience and her relationships with other trusted law firms and attorneys, Ms. Bleakley is able to counsel you and provide you with the legal help you need. Contact us today for help with corporate and transactional law; wills, trusts, and estates; private equity and venture capital; securities law; or employment law. Ms. Bleakley, her partners, and her associates will be of great value to you as you embark on your own merger and acquisition. Contact our corporate law firm in Chicago today to get started. Business law is our specialty, and we’d love to help you make your next M&A deal a success.